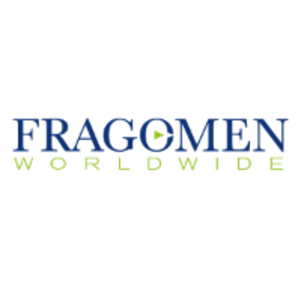 Fragomen's David Raft discusses the issues of lost EAD cards, the impact, and potential solutions. Employment Authorization Cards (or EAD cards) are critical to both the individuals that possess them and the employers that require them to comply with IRCA. The current processing time for the USCIS to issue an EAD card is between 60 and 90 days. Read more.